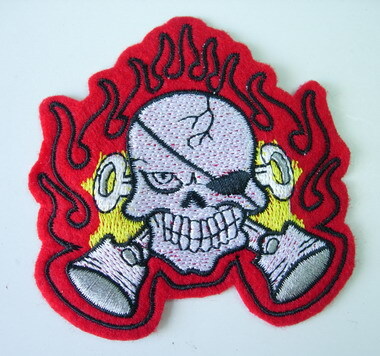 PC89 Skull Pirate Flame Embroidery Patch Applique Iron On Unique, this is embroidery patch, great for decorate your kid dresses, jacket, jean, shirt, t-shirt, tee, hand bag, cap, hat or any projects. Iron on or sew on. 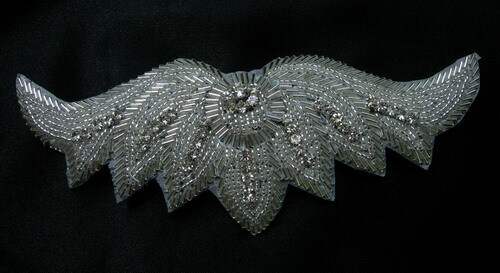 Size: 3" by 3 1/8" approx.